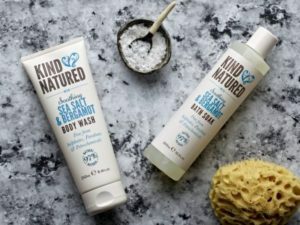 An award-winning range designed to promote natural beauty & wellbeing. SenSpa is the UK’s leading natural and multi award-winning Spa at Careys Manor in the heart of the New Forest. Together with their leading Spa experts we have created a body therapy range combining a fusion of eastern and western extracts with natural and effective ingredients. Keeping things natural is central to SenSpa’s philosophy; all the formulations have been developed to be as true to this philosophy as possible – every product is at least 97% natural and free from Parabens, Petrochemicals and Sulphates. 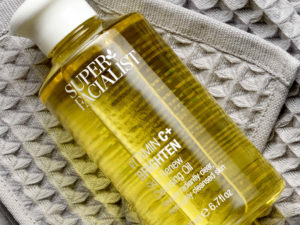 Our bathing range is divided into 3 main benefits: Detox, Relaxing and Nourishing and a NEW Thai Rituals range. 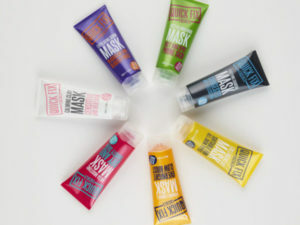 Each with a signature fragrance blend made with 100% natural essential oils. Detox with Organic Seaweed and essential oils of Sweet Orange, Lime and Rosemary. Relax with Organic Lavender and essential oils of Bergamot, Patchouli and Geranium. Nourish with Organic Argan Oil and essential oils of Jasmine, Cedarwood and Ylang. Our haircare range is divided into 2 regimes: Nourishing and Deep Cleanse/Replenishing – each with a signature fragrance blend also found in the bathing range. Nourish with Argan Oil and a blend of protein, flower and fruit extracts to lock in moisture and leave hair luxuriously soft and shiny. 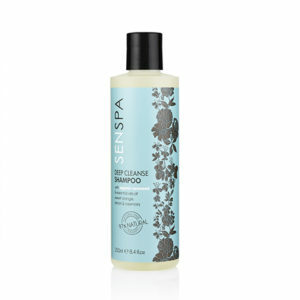 Deep clean & replenish with with Organic Seaweed and Dead Sea Salt to deeply cleanse hair and help to reduce breakage. When used together hair is left smoother and healthier from root to tip. Our skincare range combines a fusion of natural extracts and therapeutic oils with cutting edge actives to create a range of products which work for everyone. 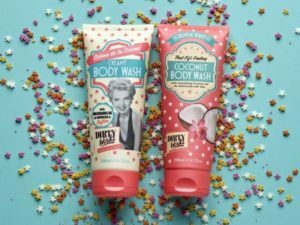 With a new 100% natural fragrance blend specially created for Skincare. Want to learn more about SenSpa? Get in contact with a member of our sales team.